It’s Skin is a Korean beauty brand available from Beauty Mart. They do some incredible products that are truly mouth-watering and highly nourishing. The packaging is as cute as can be and fun for all ages. 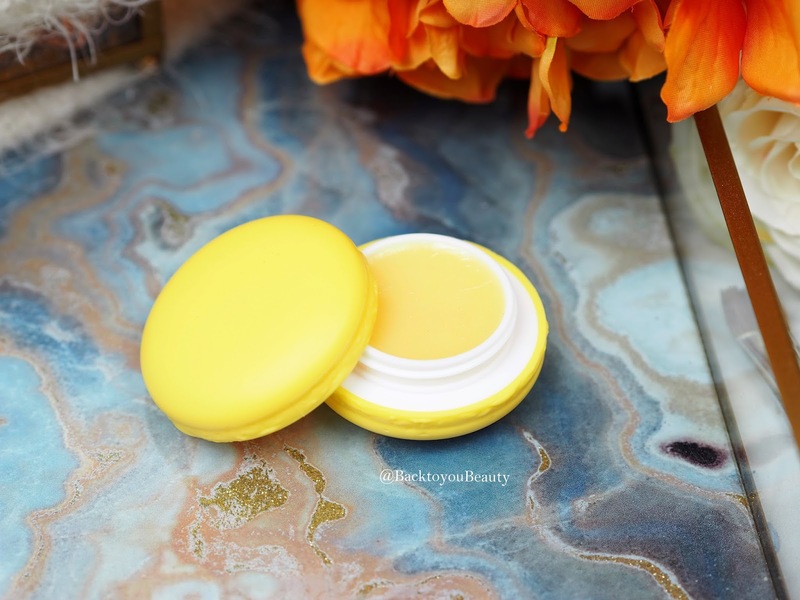 One of the products we have been loving in my household this past month or so is the mouth-watering Macaron Lip Balm in Pineapple. It looks cute, smells and tastes as sweet as the real thing and contains Vitamins A, C and E as well as Shea Butter and Cocoa Butter to really hydrate and nourish the lips. Perfect for this time of the year and very handbag friendly. After hearing Caroline Hirons recommend this a while back on You Tube and describing it as perfect for anyone with dehydrated skin, I was all over it. I headed straight to boots and was more than happy to hand over £34.00 for this beautiful product. This product is so super hydrating and drenches the skin in moisture, I don’t think I have ever tried a product quite like it. I apply this both morning and evening when my skin is super dehydrated, after cleansing and before the rest of my skincare routine. It is a gel like consistency that is incredibly cooling on the skin. Containing encapsulated antioxidants, it boosts the skins moisture reservoirs for 24 hours. Basically, this keep my skin feeling beautifully soft, hydrated and smooth and fits really well under my other skincare products. Highly recommend this to anyone that needs a real boost in their skincare. This is a fab multitasking product that has been well used on sunny days. 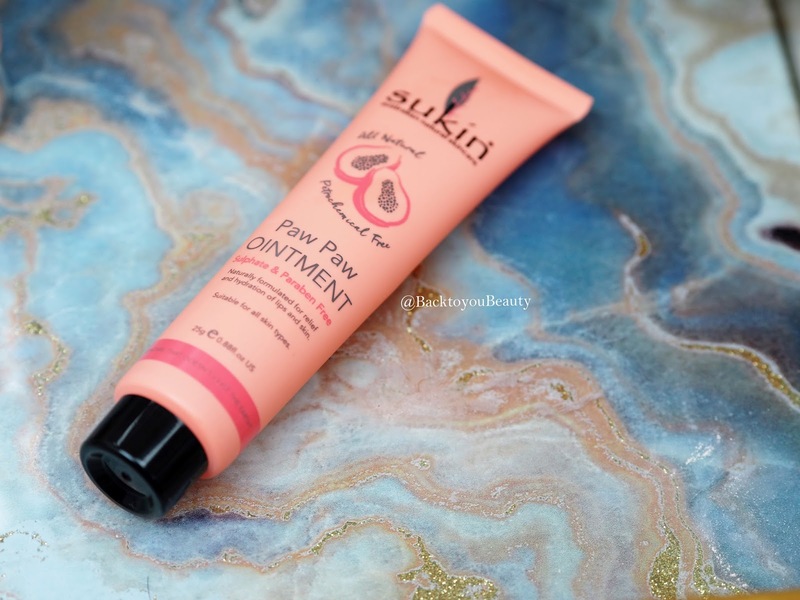 This is one of those balms that can help with a host of things from deeply dry skin, cracked heels, sore lips, nappy rash, sun burn, sore noses, hangnails….basically anywhere that needs a bit of love, hydration and care. Paw Paw ointment is formulated without petroleum jelly, petro-chemicals, parabens or mineral oils and contains no nasty’s what-so-ever. It is perfect for use on the face or body and is great to keep in the bathroom for any skincare emergencies. Love it. My 19 year old son uses the complete Super green range and has done for about two years now. It is easily accessible from Holland & Barret and always in some kind of 2-for-1 offer, but more importantly, it is incredibly kind to his sensitive skin. 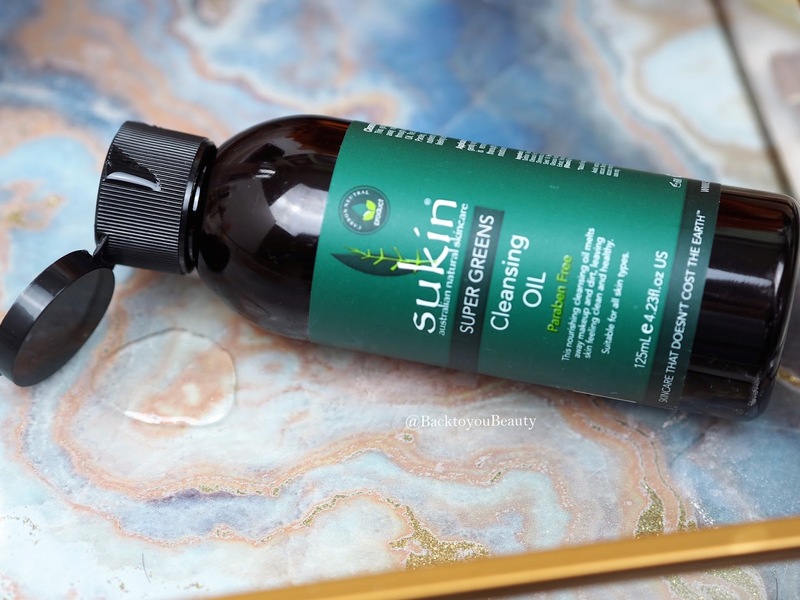 New to the range is the Cleansing oil. 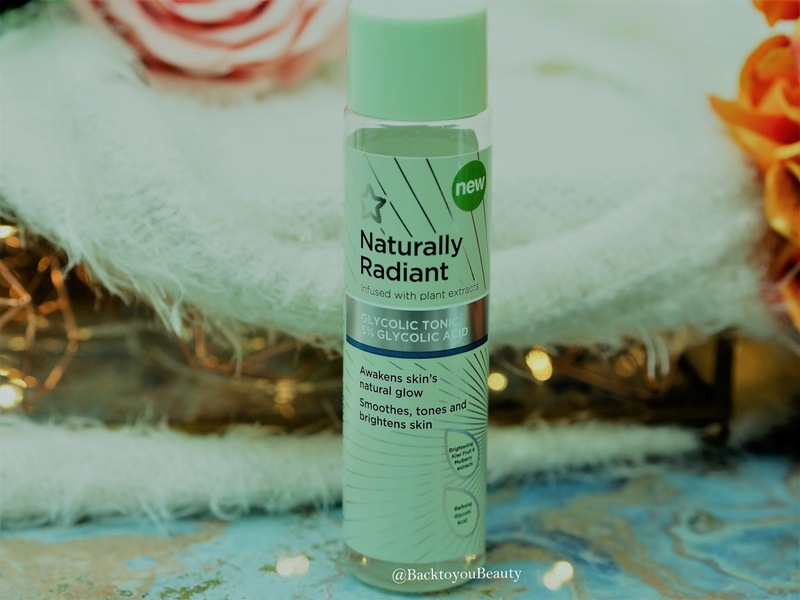 Suitable for all skin types and ages, this is a really lovely, lightweight oil that cleanse the skin deeply, cleanses out the pores and cleans away dirt and impurities whilst leaving the skin looking glowing and feeling soft. Containing a blend of Sunflower and Grapeseed Oil plus a blend of Chia and Jojoba Oils it really does leave the skin hydrated and nourished. The Super Greens blend of Kale, Parsley, Spirulina and Chlorella deliver nutrients to the skin, and work really well brightening up dull skin. This is super affordable and a wonderful range. Seriously, you KNOW how much I adore this oil! I could literally wax lyrical about this product for days. 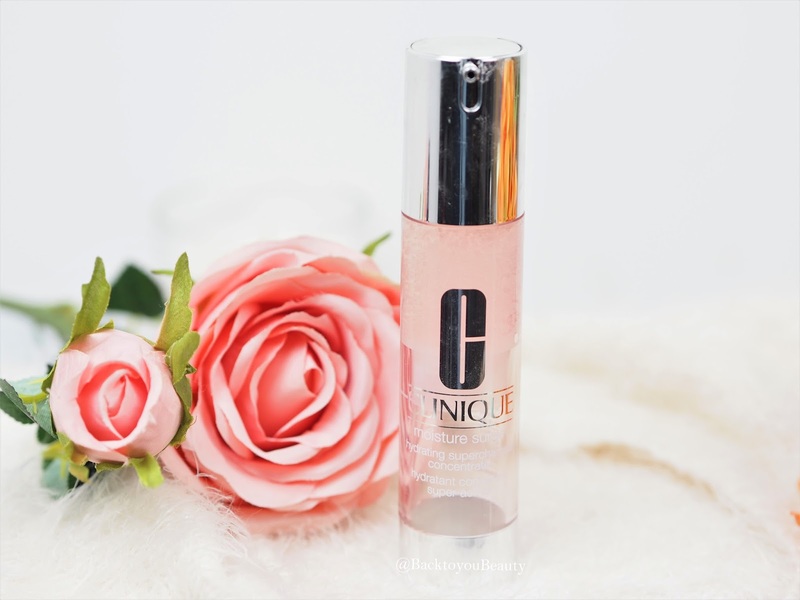 My skin absolutely adores it as it really lifts and brightens it and feeds it beautiful marine collagen and a whole host of fabulous nutrients. For a more in depth review of this oil, read my post Here. Formulated with a unique energising complex and infused with Kiwi Fruit and Mulberry extracts, this 5% glycolic toner is perfect for anyone that wants to see a difference in the texture of their skin. It works really well at refining the pores and giving a much more even and brighter look to dull skin. The smell is beautifully uplifting and the product is super gentle and does not sting my skin what so ever. A great product for anyone on a budget that really wants to ‘dip their toes’ so to speak in glycolic. Superdrug currently have some incredible deals on this range right now. 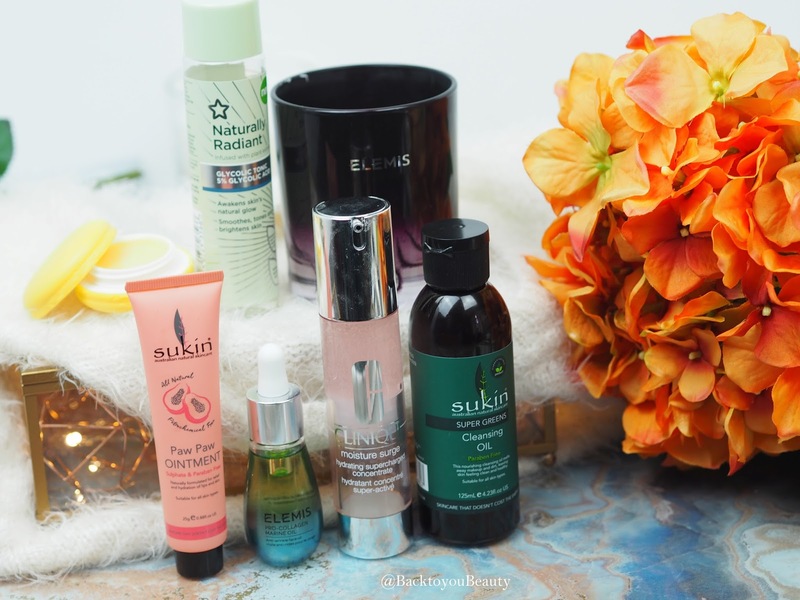 So there are some of my favourite products that I have been enjoying throughout September. What do you think? Have you tried any of these or would you? Let me know below. "Bio-Extracts Bespoke, Vegan, Skincare – Launch Delicate Face Cream"
"Tarte Cosmetics Good For You Glamour Collection – Get those party vibes on!!" 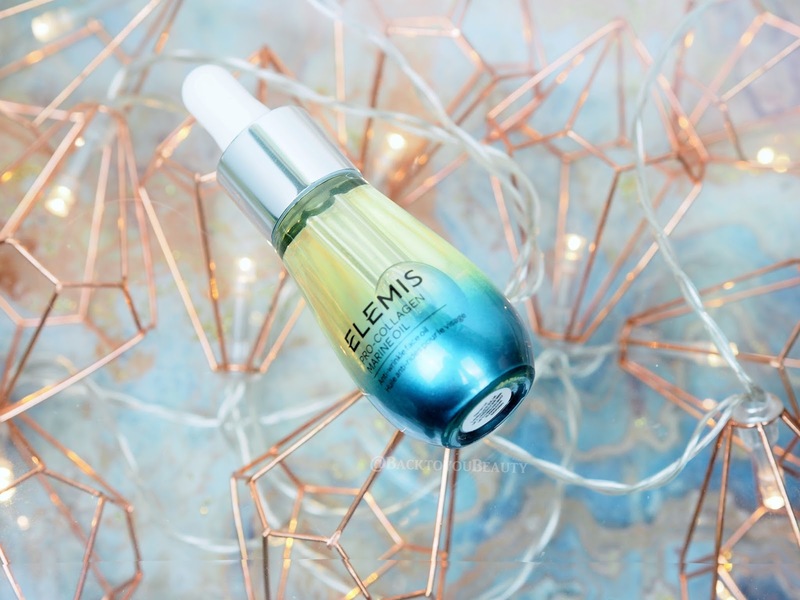 I want to try the Elemis Pro Collagen Marine Oil so badly! It sounds heavenly. The Elemis candle sounds so lovely for this time of the year!